Consumer confidence has in the UK has taken a plunge, despite rising levels across most of Europe, according to research firm Nielsen. 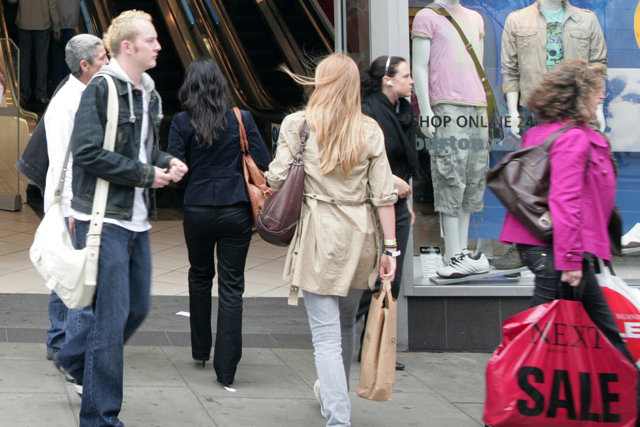 UK consumer confidence dropped four points from 79 in the final quarter of 2012, to 75 in the first quarter of this year, according to figures from the Nielsen global survey of consumer confidence and spending intentions. By contrast, confidence levels rose in 20 of 29 European countries in the first quarter of the year, after previously falling in 20 countries in the fourth quarter of 2012. The percentage of Britons with no spare cash once they have covered essential living costs, has leapt from 22% to 30%, reaching its highest level since the second quarter of 2011. Meanwhile, the percentage of UK consumers who believe the country is recession has jumped from 82% to 87%, and the proportion who believes we still will not be out of recession in a year’s time has increased from 60% to 66%. Supermarket own-label brands are likely to benefit the most from the declining consumer confidence, with more than half of Britons (58%) switching to cheaper grocery brands, compared to 54% in France and 66% in Germany. Christophe Cambournac, European president at Nielsen, said: "There are some promising signs for Europe, although consumer confidence within the region remains polarised between debt-challenged southern European markets and recovering central and northern markets."